Meet Our New Pharmacist, Sarah Miller Hendricks. Sarah Miller has joined us as a new, full-time pharmacist at Pike’s! Many of you will remember Sarah Miller from last summer. 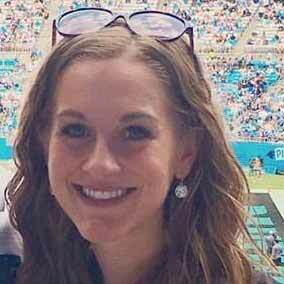 She was with us for a month as a student pharmacist during her last year at UNC Chapel Hill’s Eshelman School of Pharmacy. Since then, she graduated from UNC with her doctorate in pharmacy. Here at Pike’s, we’re all feeling pretty lucky that she wanted to come work with us because she fits into our team perfectly. A few good words I’ve heard used to describe Sarah Miller in the last couple weeks: down-to-earth, confident, quiet, kind and brilliant. What a great start! I’m sure you all will get to know her quickly and allow her to get to know you as well. Originally from Mississippi, Sarah Miller keeps with southern tradition of using double names. A double name is often used to honor dear family members. Such is the case with Sarah Miller where Miller extends a nod to her great-grandmother. So let’s remember to keep the tradition going when you stop in to say Hi!